He's spent his life doing his best not to live up to his potential. 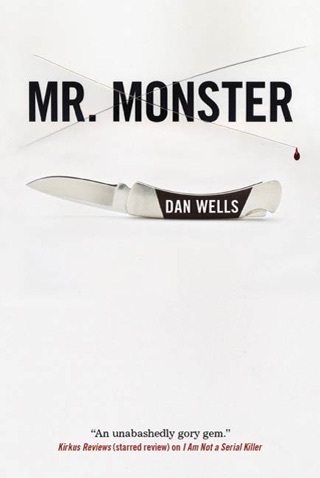 He's obsessed with serial killers, but really doesn't want to become one. So for his own sake, and the safety of those around him, he lives by rigid rules he's written for himself, practicing normal life as if it were a private religion that could save him from damnation. Dead bodies are normal to John. He likes them, actually. They don't demand or expect the empathy he's unable to offer. Perhaps that's what gives him the objectivity to recognize that there's something different about the body the police have just found behind the Wash-n-Dry Laundromat---and to appreciate what that difference means. Now, for the first time, John has to confront a danger outside himself, a threat he can't control, a menace to everything and everyone he would love, if only he could. 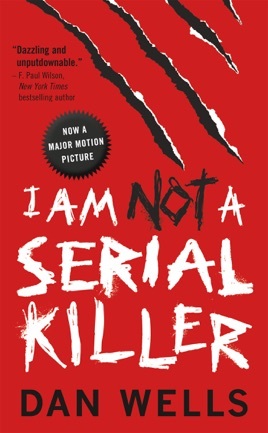 Dan Wells's debut novel, I Am Not a Serial Killer, is the first volume of a trilogy that will keep you awake and then haunt your dreams. 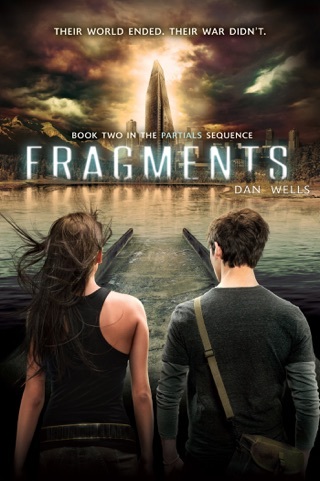 Dan Wells’ YA debut is a darkly funny coming-of-age story masquerading as a teen thriller. 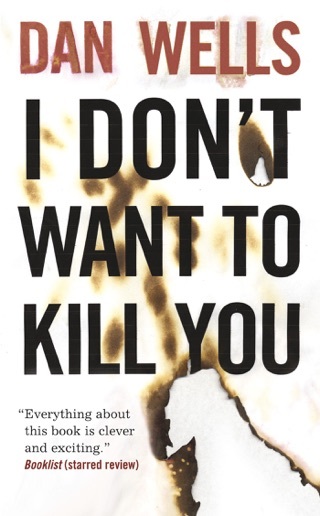 John Wayne Cleaver is a morbid and witty 15-year-old grappling with his own sociopathic tendencies. 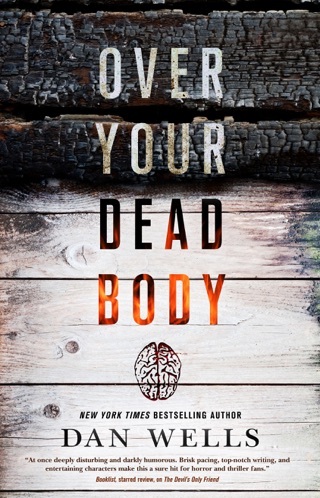 When a grisly local death suggests the work of a serial killer, John becomes dangerously obsessed with the murder. Like a Dexter prequel by way of Catcher in the Rye, I Am Not a Serial Killer succeeds by creating a troubled narrator who’s at once likable and totally messed up. 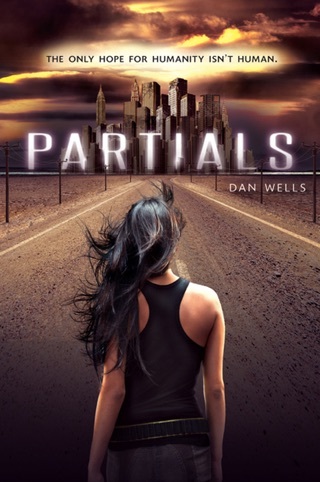 Fans of Jeff Lindsay's Dexter series and its TV spinoff will welcome Wells's gripping debut, the first in a projected trilogy featuring 15-year-old sociopath John Wayne Cleaver. 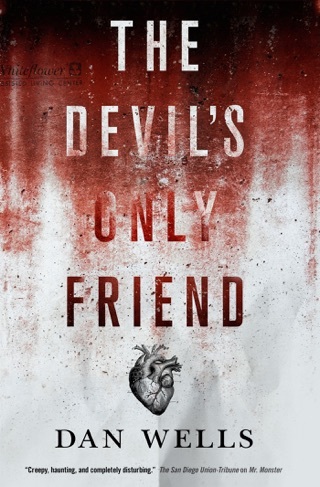 Cleaver lives in Clayton, a small town in the heart of Middle America, where he assists his mother with the family mortuary and seeks to keep his demons at bay through sessions with a psychotherapist and rigid adherence to a set of boundaries. Obsessed with serial killers, Cleaver lives in fear that the monster inside him will break out and act on his violent fantasies. 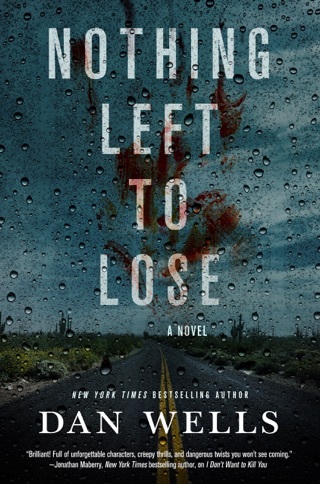 When the eviscerated remains of a local man turn up behind a Laundromat, the first of several murders in which the killer butchers his prey and takes body parts as trophies, Cleaver turns detective. 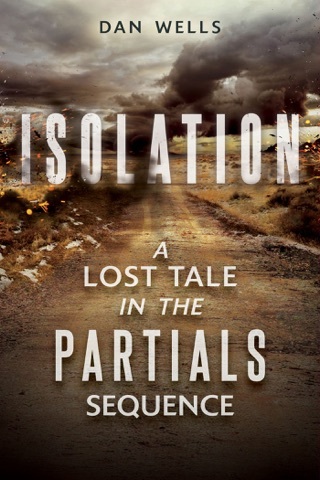 Wells does a good job entering the mind of his unlikely protagonist, but a surprising revelation about the Clayton killer's identity may turn off thriller readers who prefer not to mix genres. This is a story as worthy as a Stephen King novel. It’s one that’s hard to put down. Try it, it’s mesmerizing. Do not let the description fool you. 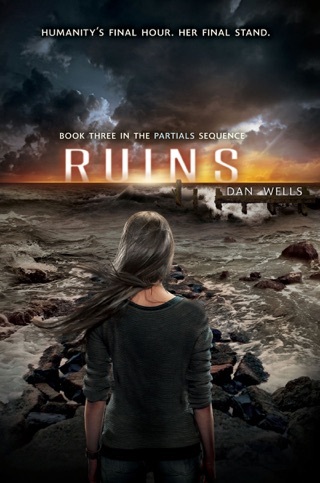 The book was very good until it became supernatural. Please do not waste your money like I did if you are looking for a book that is actually about serial killers and their minds. This is my favorite book series of all time. It's creepy-like, easy to read, pulls you in, I just love it!